There’s an outside and an inside. A social life and a private life, few hours for our daily rebirth. 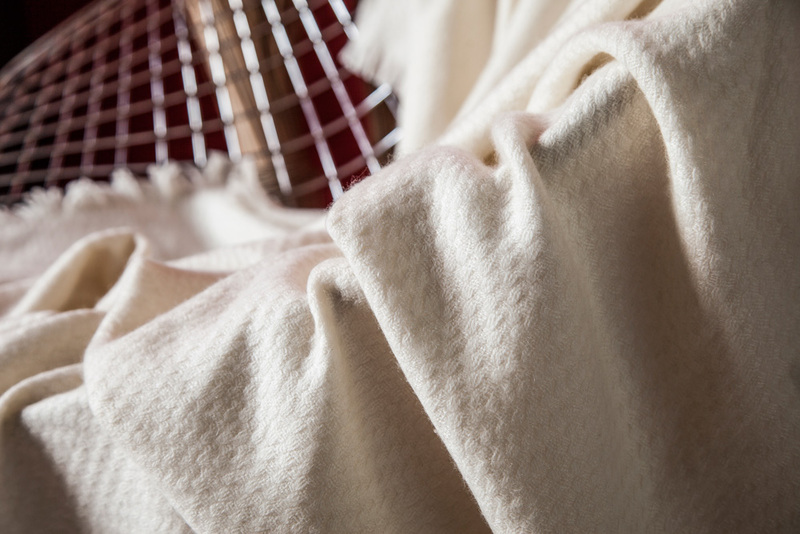 Shuj lives this life zone with an innovative home textile collection Made in Italy from the purest material and through the discovery of ancient craftsmanship. Shuj reloads contemporarity by blending culture and defining a lifestyle. Just as love pushes us away from selfishness, these attentive objects incite an intimate etiquette, a concept of elegance based on kind and reviving materials rather than on appearance, whose essential design is able to express our style. 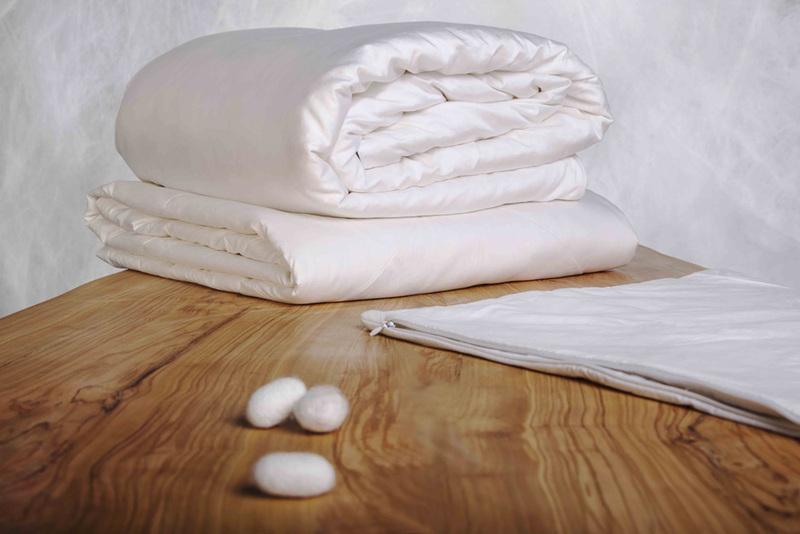 A pure handmade silk filled duvet, mattress top and pillow cover to sleep inside a cocoon, like a butterfly. 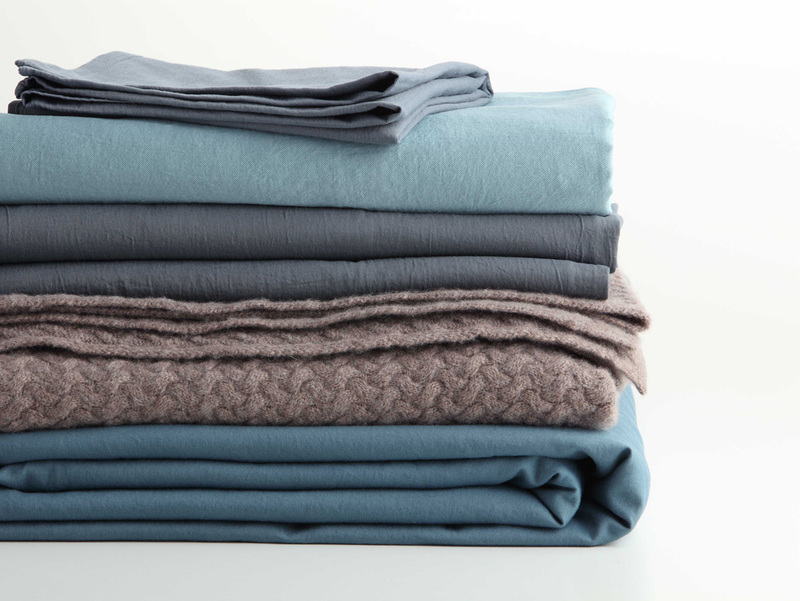 A collection of pure cashmere and silk blankets, in natural tones. A complete collection of duvet covers, sheets, pillowcases in cotton/linen, bamboo and silk blends, garment dyed and washed by the skilled hands of Italian craftsmen. A refined palette of 30 colors to mix&match with creativity.